What’s not amazingly good about comedy events? Surprising jokes on stuff that you never imagined keep hitting you and it’s always too good to get over. This weekend, Laugh with the witty and very famous Appurv Gupta is coming to Connaught Place and give you major doses of laughter. The evening is going to be humorous to the level of crazy. 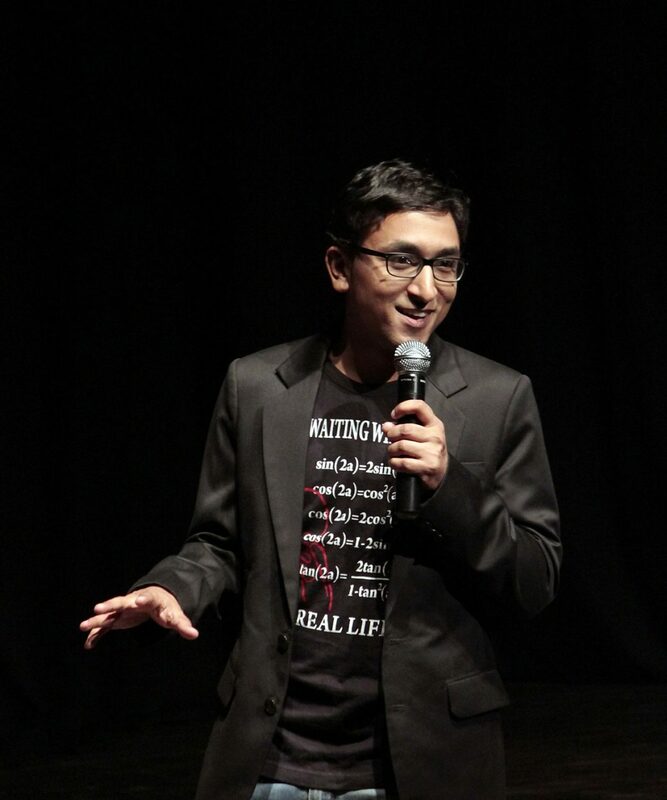 Known for his famous ‘Gupta Ji’ jokes, Appurv Gupta is one of those engineer-turned-comedian combinations that bring all the more humor that’s insanely insightful. So, you’re gonna be rolling with laughter if you agree to this. Well, who doesn’t want to laugh tirelessly by the end of the week? We think you should not miss the opportunity to catch Appurv Gupta LIVE in Delhi.